2019 NZ Seniors Championship at Hastings Golf Club's Bridge Pa course and after round 1 Waikanae Golf Club's Ron Olivecrona leads the field, in great company with the legendary Phil Mosley, and NZ Senior Reps, local Stu Duff and former Wellingtonian, Clearwater's Peter Brinsdon. 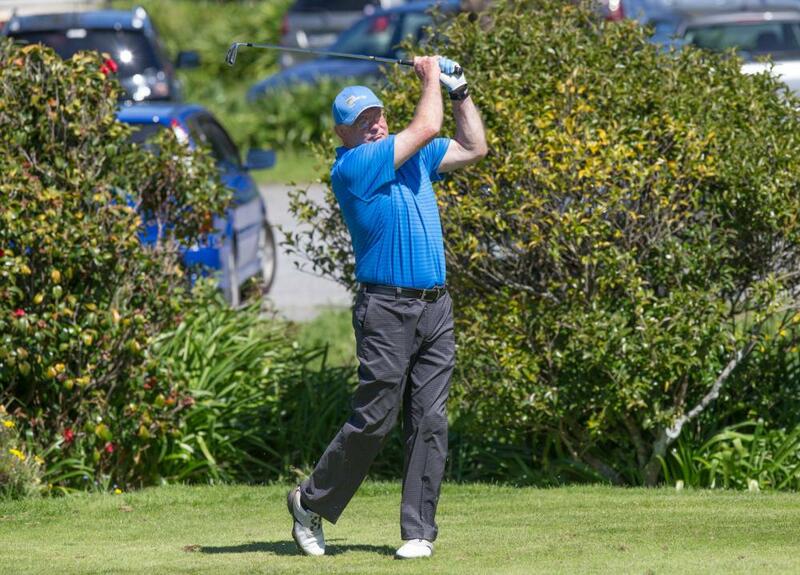 Ronnie O has been away from the national scene for a little while, but the former NZ Senior Rep and Wellington's most successful Interclub player with 16 Duncan Cups to his name, knows all about golf at the top level. The field is tightly bunched, with the capital's Tam Slaven, John Rowland and Marty Webber all well placed.